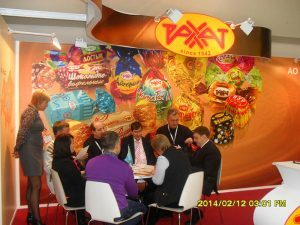 Almost 2400 exhibitors from 63 countries demonstrated a diversity of a world food market, the most recent technologies and tendencies of the food and processing industries on the 21-st international exhibition «ProdExpo – 2014», which was ended in a CEC “Expocentre” from 10 to 14 February, 2014. 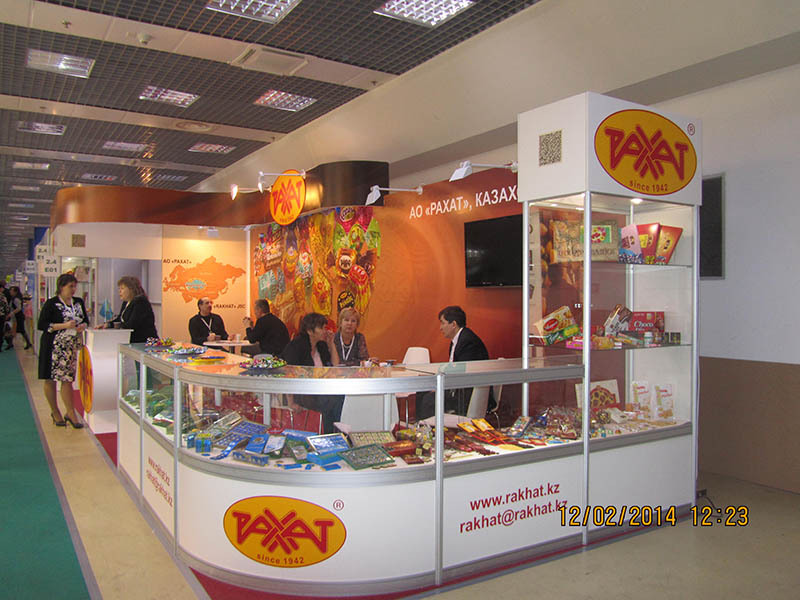 Confectionary industry was also presented by separate pavilions. 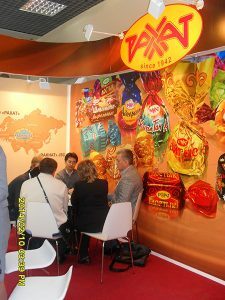 At the exhibition was presented a numerous confectionery manufacturers from all over the world. 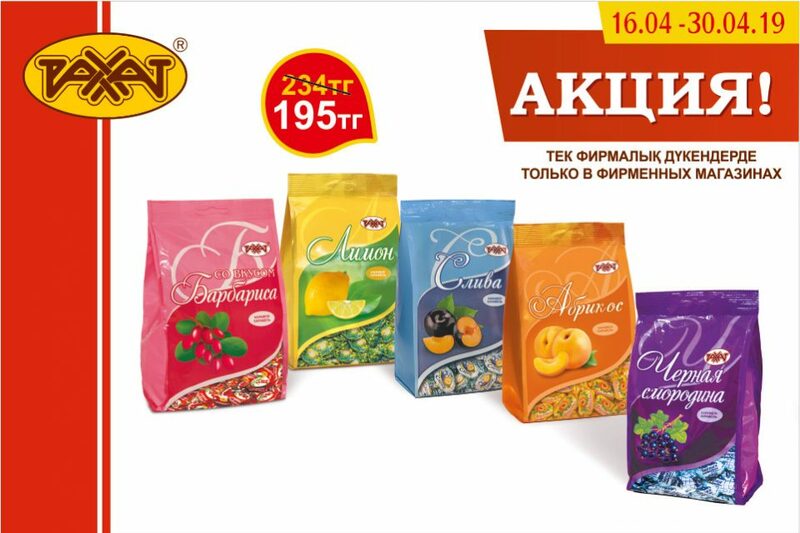 Along with the leading confectionery manufacturers JSC “Rakhat” has also taken the part 5 times. 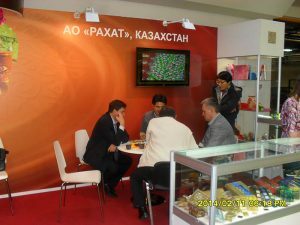 At the stand have been held fruitful meetings and negotiations about cooperation with the old and new partners on different directions (about 110). 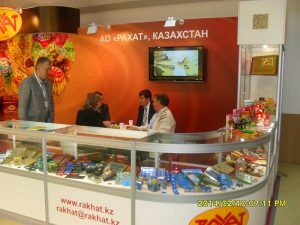 PE6 There was presented a wide range of our products. 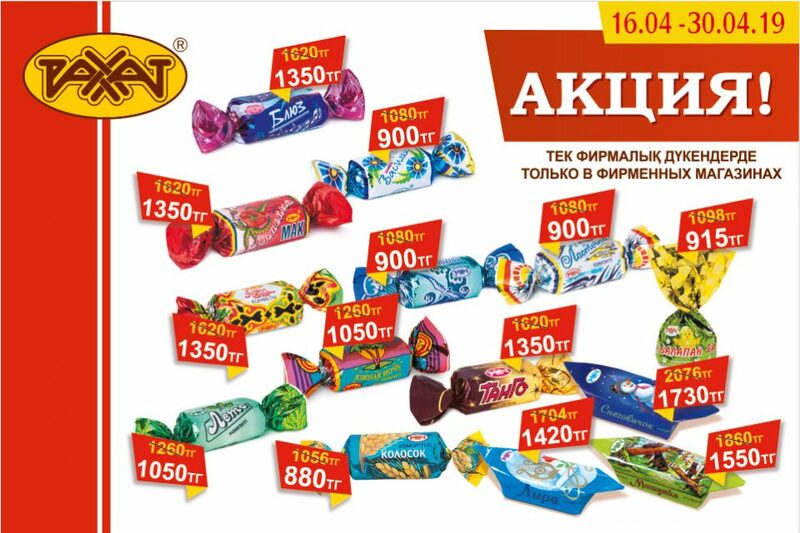 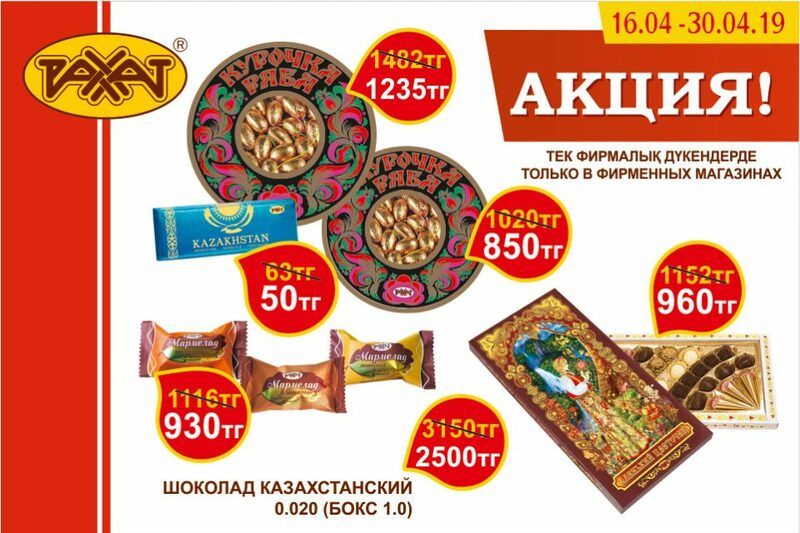 For tasting on a court of the experts and connoisseurs among the visitors were presented caramel with fruit, nut filling, candies with the combined case, chocolates «Kazakhstanskiy» and «Rakhat».Responses of the guests were positive.